We’re in love with love. And we love capturing moments that you will treasure forever. So photographing weddings is a dream come true for us. 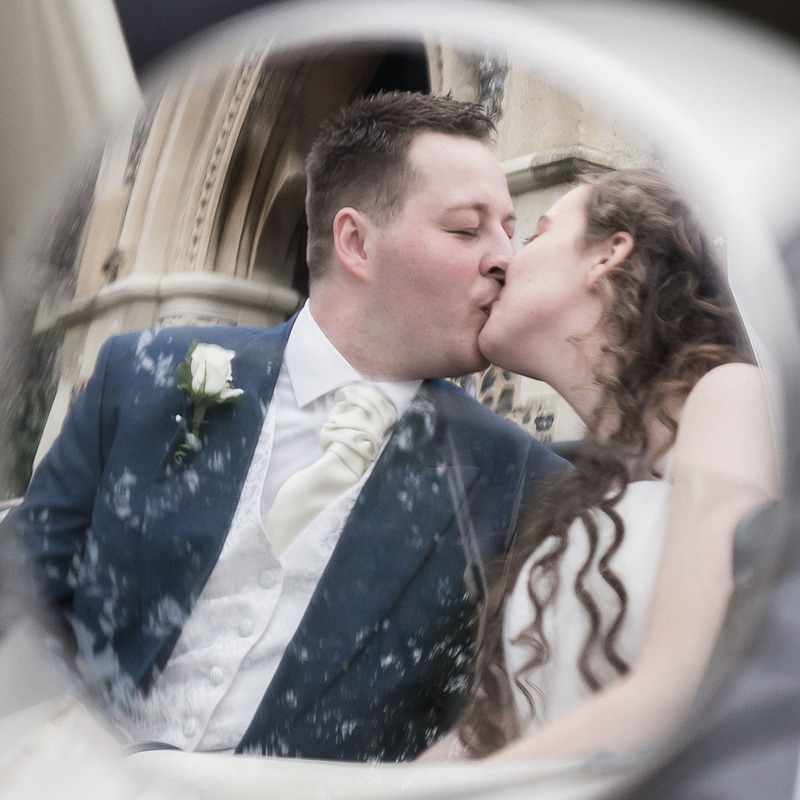 Our photography style throughout your day is natural and unobtrusive, with a candid, documentary style approach. We’re completely professional with a sprinkling of fun and humour added for good measure! It’s so incredibly important to us that our couples feel relaxed and enjoy being in front of the camera. 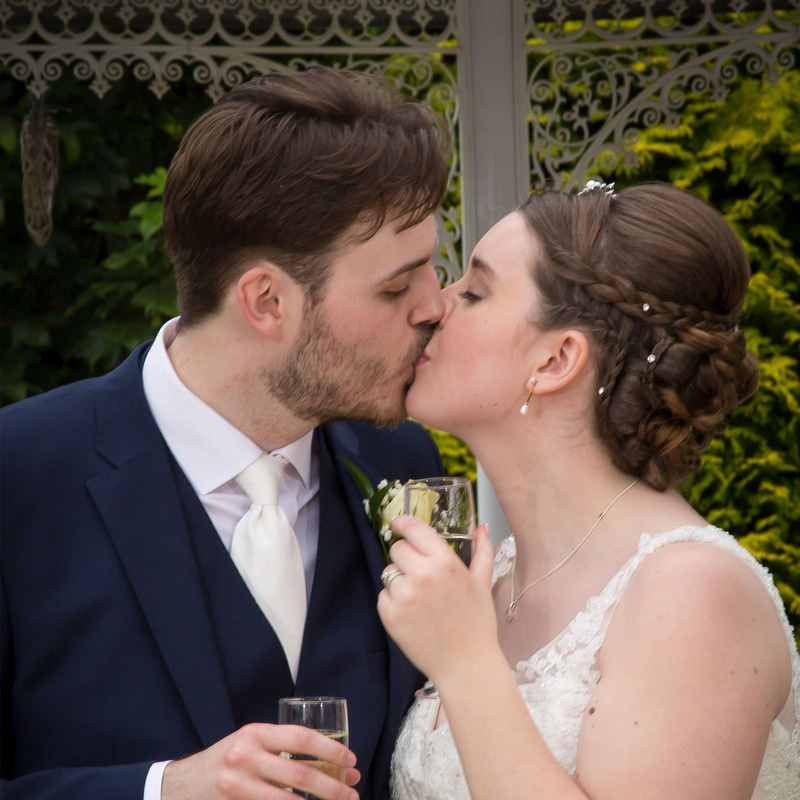 Not many people like to have their photo taken, so we do our utmost to make you feel at ease and enjoy your big day. 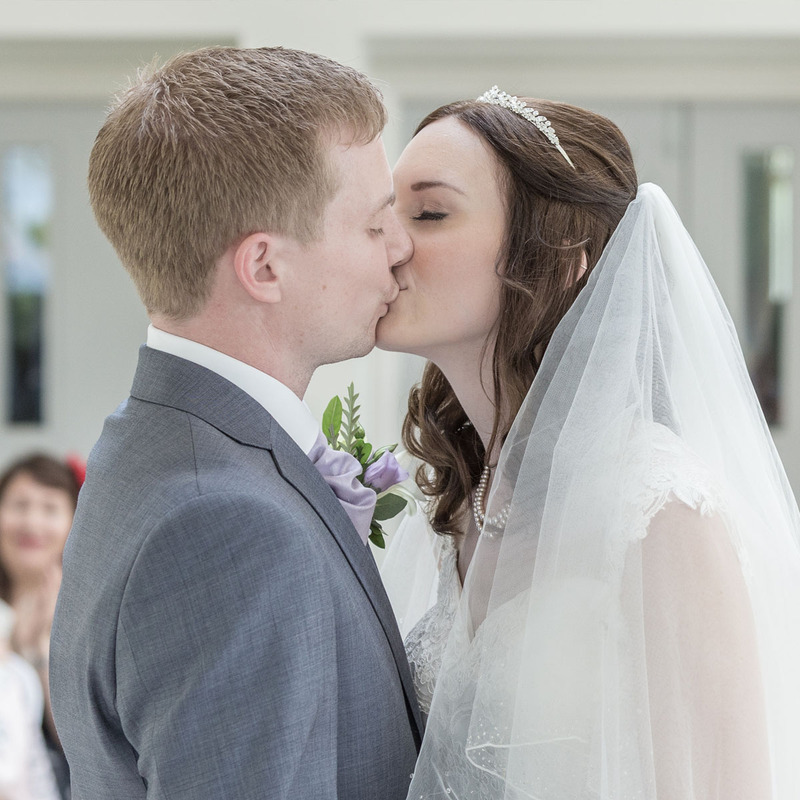 We capture your wedding day through the eyes of your loved ones, as it unfolds. 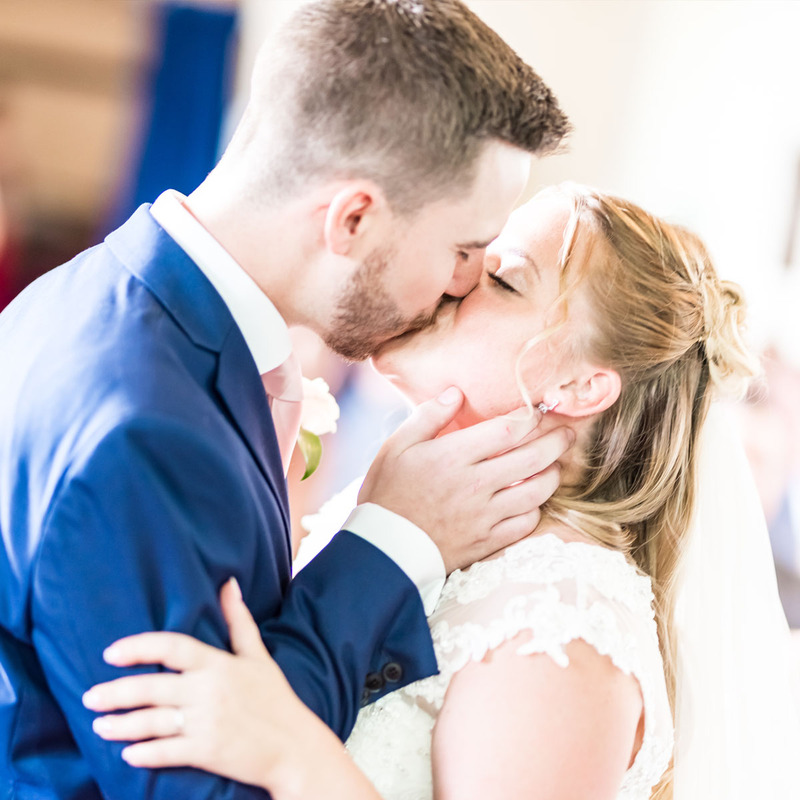 And as your wedding is unique to you, the natural posing and styling we do during the bride and groom portraits, and formal group shots, fits with who you are as a couple. 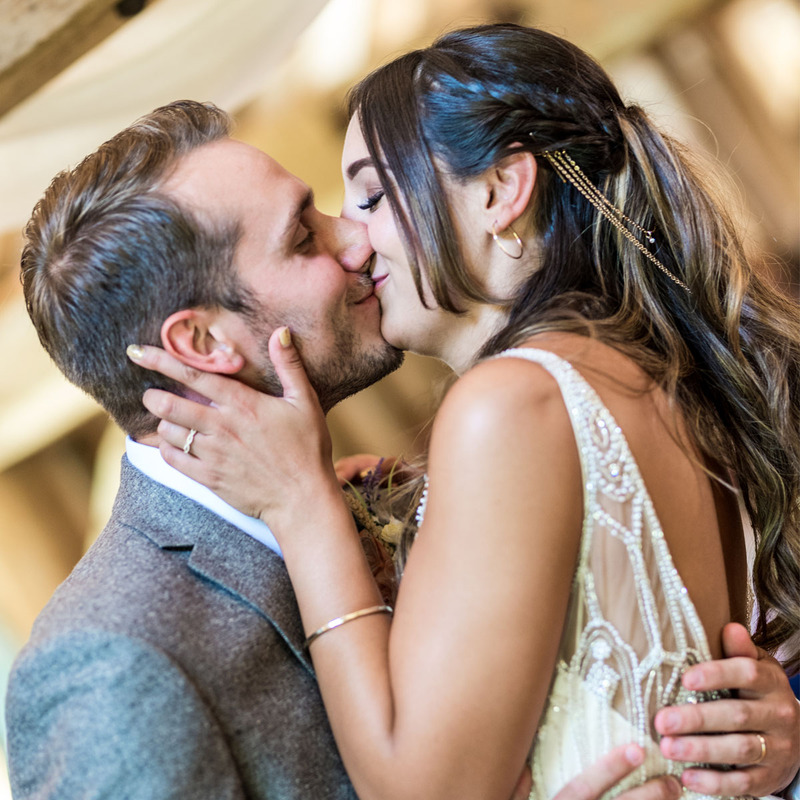 We are on hand to guide you through your wedding experience, from our first hello and our wedding planning, all the way to the ‘I dos’ and beyond. 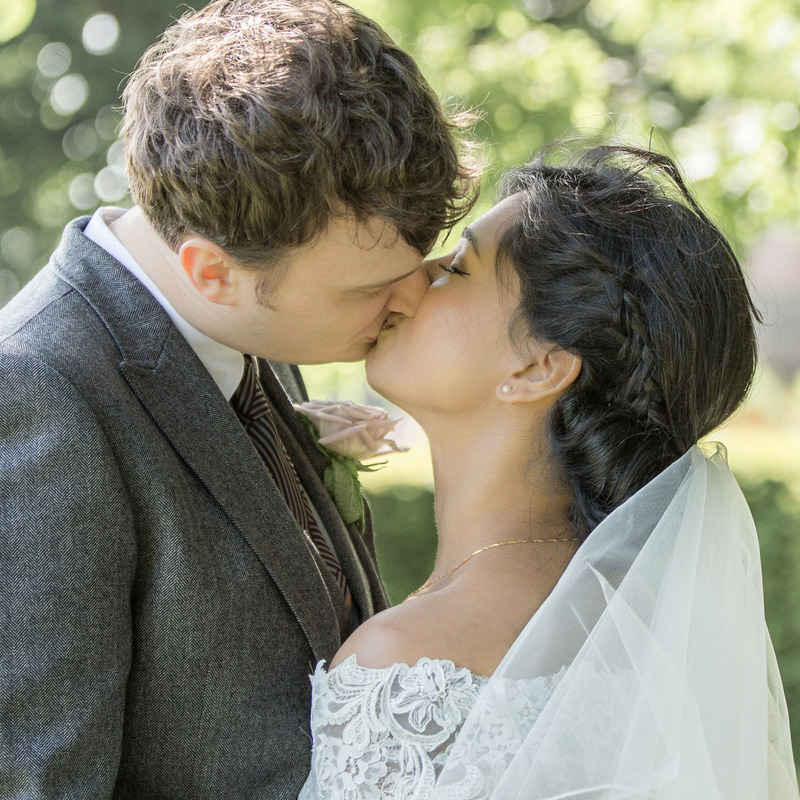 By the end of your big day, we’ll feel like we’ve known each other for years! Bespoke packages uniquely designed for you are also available. Thank you ever so much again! You were brilliant, all our guests were commenting how laid back and how brilliant your photos are! Thank you so much for the 1st July!!! Never met a photographer so calm and relaxed!!! 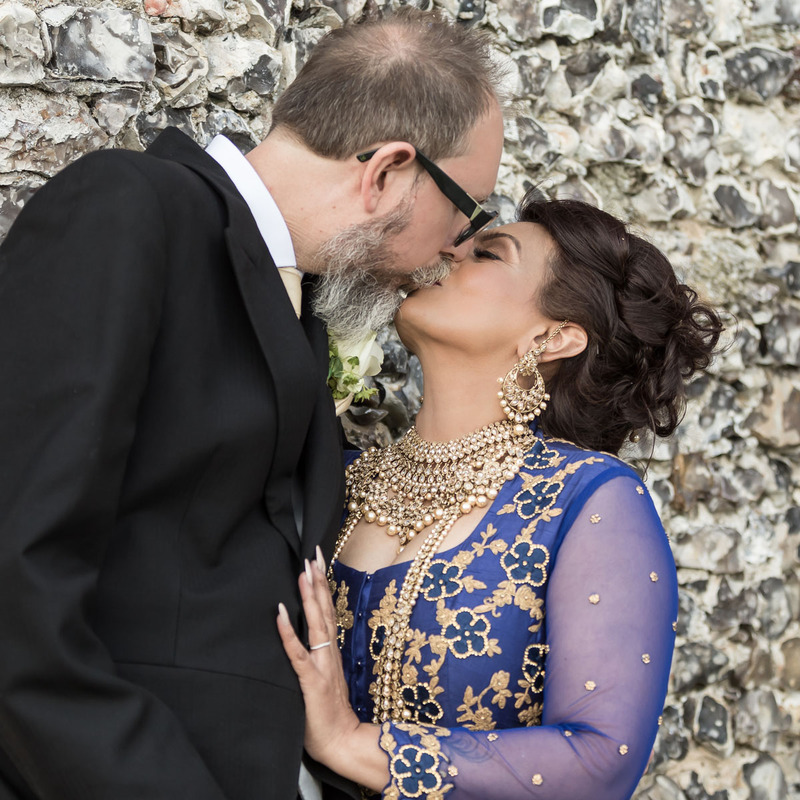 Kerry was such a fabulous photographer for our wedding! She spent the day with us, becoming part of the family, and so was able to capture some really personal and touching moments during the day. She also has a knack for taking those photos you don't expect, catching you in just the right moment to grab a giggle or capturing a quiet moment that you didn't know was going to happen. She also spent so much time with me getting our final album just right, so that the important details were included. I honestly cannot thank her enough for all the lovely memories she captured on my wedding day. We received the album today! Oh my goodness it's absolutely beautiful! Thank you, thank you, thank you! We love it and the detail of the photos are just incredible! They're gorgeous! We can't thank you enough for being able to capture moments from our wedding day and the support you gave us both leading up to the big day. Our photos are amazing and we are constantly looking through them. Thank you so much! Now you know a little about us, if you’d like to share your plans with us, we’d love to know what you’ve got in store for your wedding day!